I’m preparing a seminar about managing your Facebook presence. So decided to create a list of things you should do when setting up Facebook pages for your brand and the basic setup is done. Facebook lets you create custom subpages for your page. The first subpage you should create is the welcome page that tells potential fans why to click the like button. In page setting change your default landing tab to the welcome page. An easy way to accomplish this is with SplashTab. Twitter for Pages is an easy way to bring tweets to Facebook. The application allows you to pull tweets based on multiple user names and search terms. You can customize the look and feel to match your brand. Poll Create polls for your page. Ask fans questions or create contests. 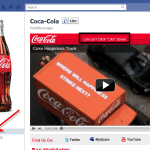 Promotions enables you to create interactive promotions and campaigns fan page. Promotion formats include: contests, sweepstakes, coupons & giveaways etc. Social RSS Add your blog feed to a tab on your fan page. Your feed content can be automatically posted to your profile and fan page. You can find other useful applications from Involver and Wildfire Apps. 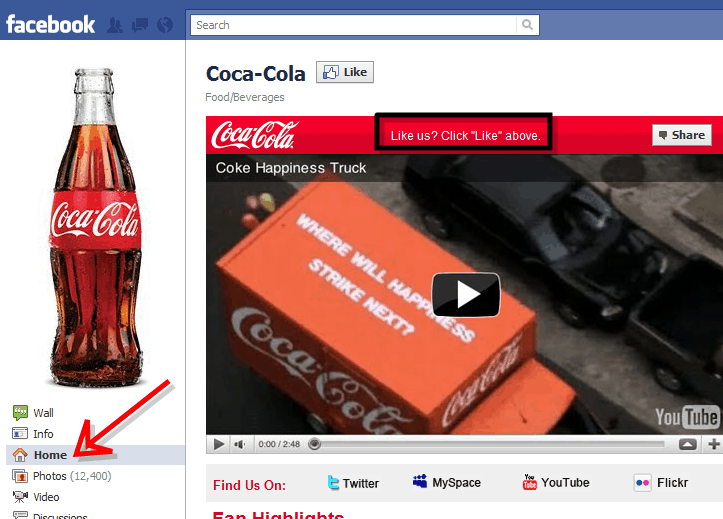 Add Like Button to your web pages and blog posts so people can share your content on Facebook with one click. This depends on your content management system. For WordPres there’s a handy plugin Facebook Like Button. Add Like Box to your website. 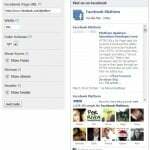 This social plugin that enables you to get likes from your website. The Like Box enables you to show how many users already like the page, which of their friends like it, display recent posts from the page and like the page with one click. You can get Facebook Like Box here (For advanced users it’s highly customizable to match your site’s style). For advanced users I recommend to use Facebook connect for site login and commenting. Disqus is a useful tool for integrating Facebook with your site’s commenting system. For login and registration see Facebook’s pages (Login Button and Registration). Are you getting any traffic from Facebook? In Google Analytics you can create an advanced segment to concentrate on users who have arrived from Facebook. Grab it here. 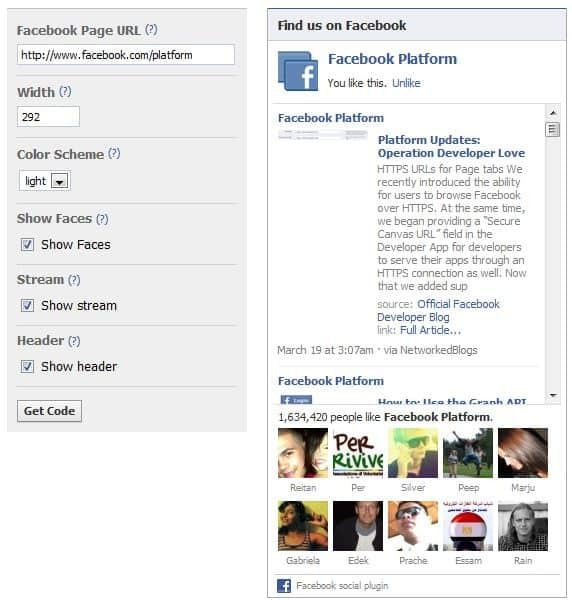 Check out our post about Facebook sizes and dimensions and download a PDF Facebook cheat sheet. There is a lot of things that need to be taken into account while you go with marketing on facebook. As a first step you need to make sure you personal details are not included in the marketing page of your facebook, because that information could be easily stolen. FYI, as of a bit ago Facebook is no longer providing the app to sync your blog. You have to do it manually from the notes app.Thank you for the tip on Analytics for Facebook. I hadnt heard about the tweets for pages. Thanks for the info . Great blog by the way.